Compact crossovers have become a prime vehicle choice in recent years thanks to their expansive interiors and excellent fuel efficiency while still looking stylish. Due to their increase in popularity in recent years, compact crossovers are made by nearly every auto manufacturer, and finding the right one for you can be a challenge. 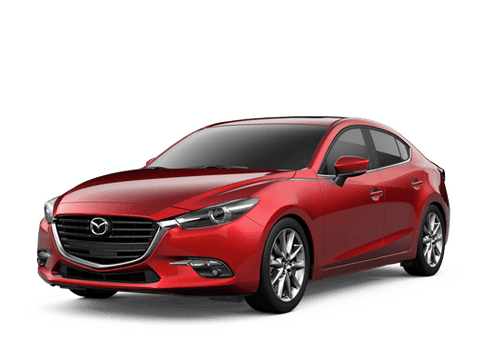 We are here to help you out by offering a comparison between the 2017 Mazda CX-3 and 2017 Subaru Crosstrek, which are two of the most popular models on the market. The 2017 Mazda CX-3 is outfitted with a 146 horsepower SKYACTIV®-G 2.0L DOHC 4-cylinder with VVT. The SKYACTIV® technology was specially designed by Mazda to offer the most power while remaining extremely efficient. Speaking of efficiency, 2017 Mazda CX-3 models outfitted with front-wheel drive attain an estimated fuel economy of 29 mpg in the city and 35 mpg on the highway. 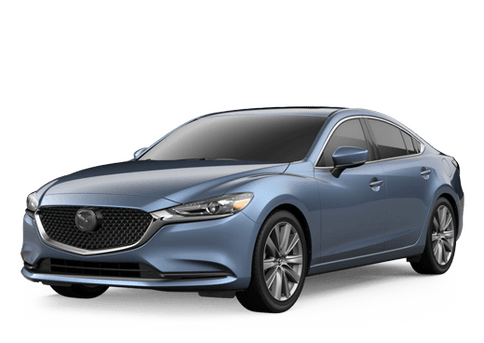 Models equipped with i-ACTIV AWD® (which makes handling those slick winter roads a lot easier) offer a 27 mpg-city/32 mpg-highway estimated fuel economy. The 2017 Mazda CX-3 is outfitted with either a 12.7-gallon (FWD models) or an 11.9-gallon (AWD models) fuel tank, which allows the compact crossover to travel far before needing to be refilled! Front-wheel drive models can cover as much as 444.5 highway miles, while all-wheel drive models offer an estimated distance capability of 380.8 highway miles. To learn more about the 2017 Mazda CX-3 vs 2017 Subaru Crosstrek comparison, please contact us here at Walker Mazda and speak to one of our knowledgeable and friendly sales professionals.